The following is a list of downloads available from Netarus. For support, please visit http://support.netarus.com. 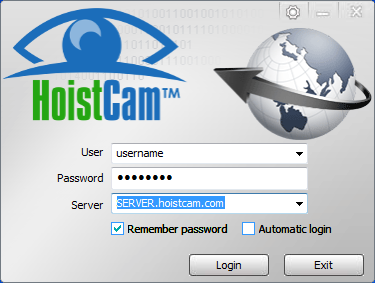 Installer password required for HoistCam Director Client. Contact Netarus support by creating a support ticket for setup key. For all user manuals for HoistCam, TugCam and other systems from Netarus, please open a support ticket with your request. The following are archived or older versions of software. Please only download these versions if advised to do so by Netarus.